For warm up: Drills to win. 2. 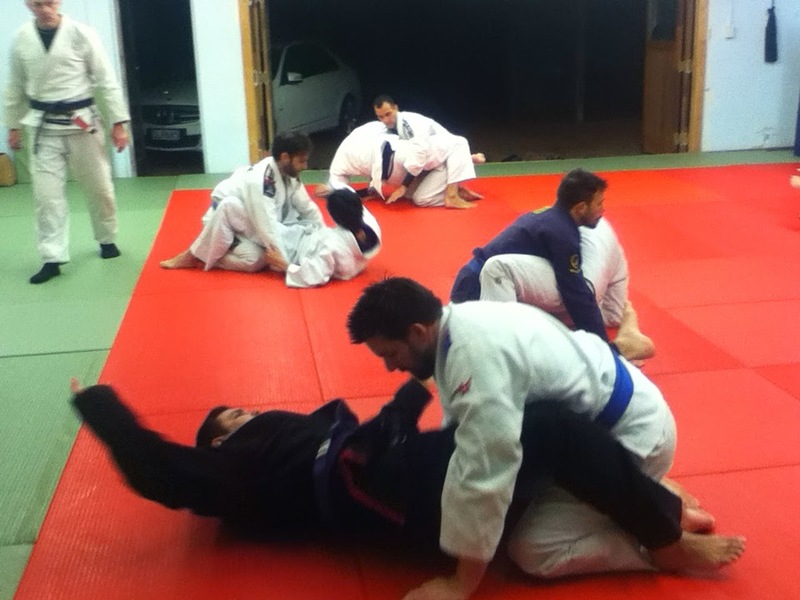 Subs Trinity: arm bar, triangle, omoplata. 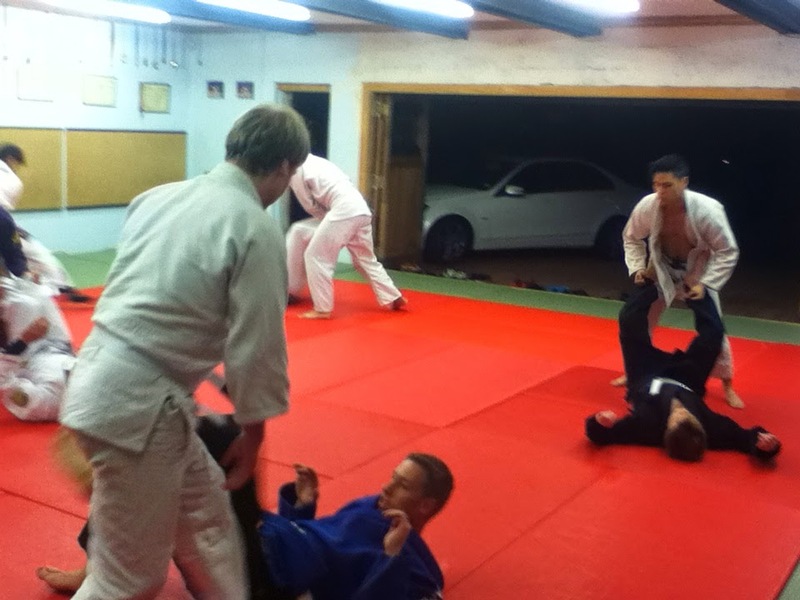 Thursday topic will be guard sweeps. 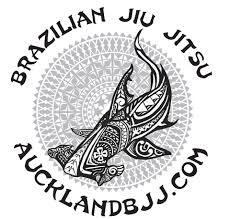 All the best to Stu and Igor that are competing in Tauranga on the weekend (Judo).